Player Perspectives: Yes please, Evie! 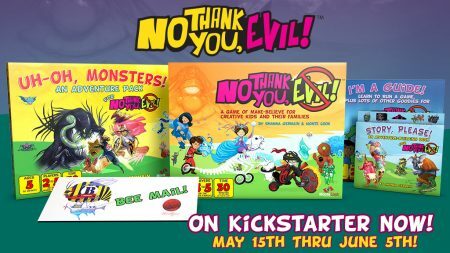 Update: We’re Kickstarting a reprint and new adventures for No Thank You, Evil! Player Perspectives is a regular feature here on the Monte Cook Games website, penned by guest writers—players of Numenera, The Strange, and the Cypher System. One of my favorite parts about being in the game industry is having the opportunity to connect with young players. Their enthusiasm is contagious and their creativity is out of this world. 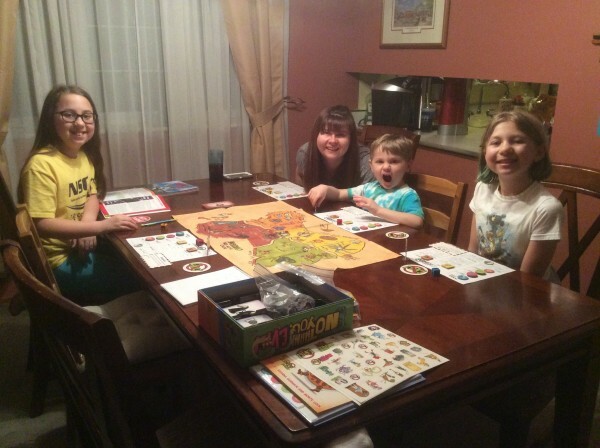 They inspire me to make better games and to never forget the importance of joy at the table. Evie Walls is just one of those players. 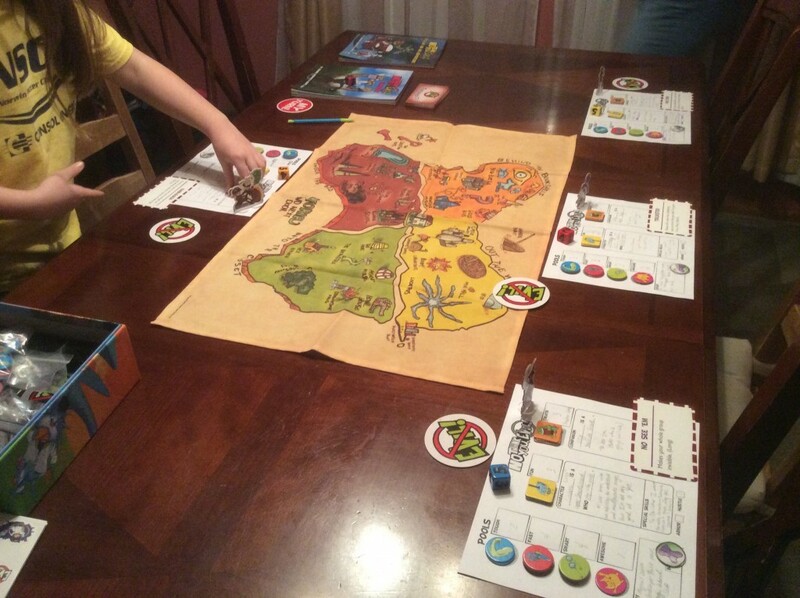 Her family’s Numenera-themed games were one of the inspirations for No Thank You, Evil! (including their Ninth World Christmas Special that I wrote about here. At nine years old, Evie is already more than a gamer. 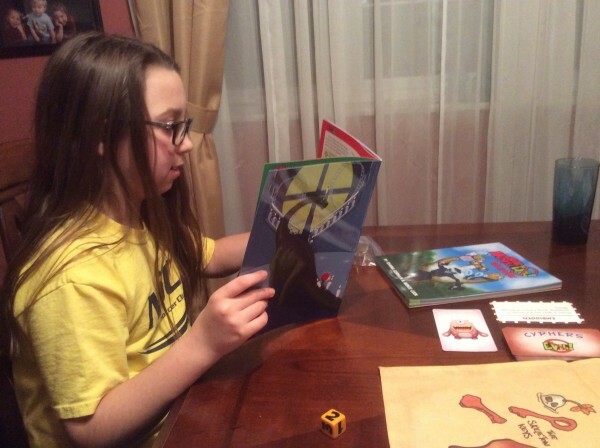 She’s running games, has started writing adventures, and will soon be co-GMing at conventions. I had the opportunity to ask Evie some questions about her experiences and to see if she had any advice for other young GMs. Shanna: Hey Evie, can you tell me about the first time you ran a game? Shanna: Do you like running games? Is there anything you think is hard about it? Evie: I love running games! It’s fun but mostly fun for the players I get to run it for. They laugh and think that how I describe the story to them is funny. I think that trying to know what to say is the hardest part about running a game. I’m afraid that if I take too long trying to figure out what to say the players will get bored or decide they are going to quit. One time when I didn’t know the rules the players started talking and I couldn’t get their attention and it took a little longer than I expected. Shanna: How many times have you run games? Evie: Three times, all No Thank You, Evil! I ran two games at the Norwin Game Knights and one game for my family. Shanna: I hear you’ve been running a lot of No Thank You, Evil! and that you’re going to start writing adventures with your dad. Do you think he’s going to be any good at writing adventures, or will you have to do all the work? Evie: I think I will have to do all the work! Shanna: If someone wanted to run a game for the first time, what advice would you give them? Evie: Don’t be afraid to try your hardest and if you mess up just keep on going! Anyway, the players will hopefully love it. Shanna: I hear a rumor that you might run some games at Gen Con! If that’s true, how can someone play in one of your games? Yes. I will be running No Thank You, Evil! with my mom at Contessa. They would have to ask my mom to play, I think. 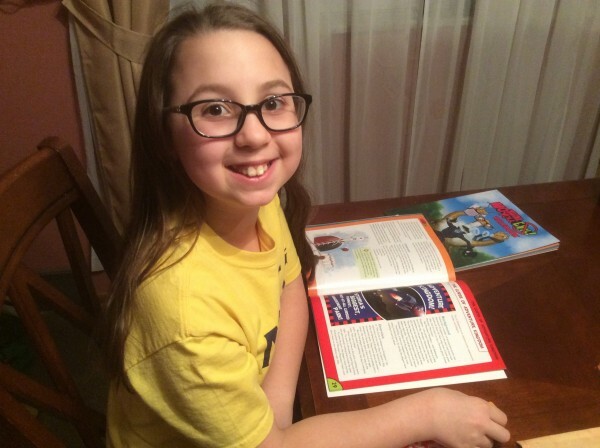 About Evie, in her own words: My name is Evie Walls and I’m nine years old. My favorite animals are bunnies, and I have a collection of stuffed bunnies. I love mathematics and Beanie Boos. My favorite games are King of Tokyo, Wits & Wagers, and No Thank You, Evil! I like to play Minecraft, sometimes Plants vs. Zombies (Android, iOS, Desktop), and dress-up games. My favorite movies are Star Wars: Episode V The Empire Strikes Back and Star Wars: Episode VII The Force Awakens. My favorite Star Wars characters are Darth Vader and Kylo Ren. This entry was posted in Community Characters, Game Better, Gaming with Kids and tagged No Thank You Evil!. Over a 20-year career, Shanna Germain has penned six books, hundreds of short stories, and myriad other works, along the way garnering a Pushcart nomination, the C. Hamilton Bailey Poetry Fellowship, and the Utne Reader award for Best New Publication. At Monte Cook Games she has contributed to dozens of products and was lead designer for No Thank You, Evil!. She is a cofounder of the company, and our Creative Director.